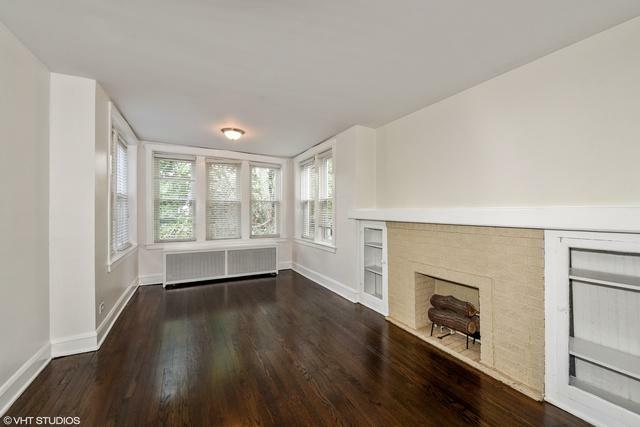 Beautiful, well-maintained two-flat located in hard to beat North Center location! Second floor is move-in ready. 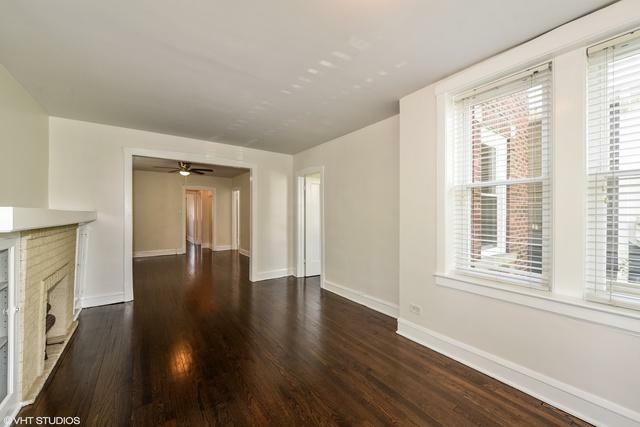 Freshly painted with refinished hardwood floors. Kitchen features stainless steel appliances and granite countertops. First floor leased to fantastic tenants with similar updates to second floor completed in 2017. Full basement includes laundry area with washer & dryer, storage lockers, & large bonus storage room. 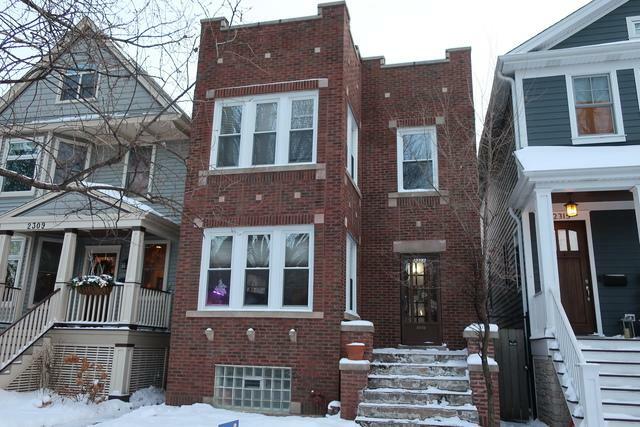 Recent exterior improvements include brand new windows, lintels, and tuck-pointing. Two-Car Garage and spacious backyard. 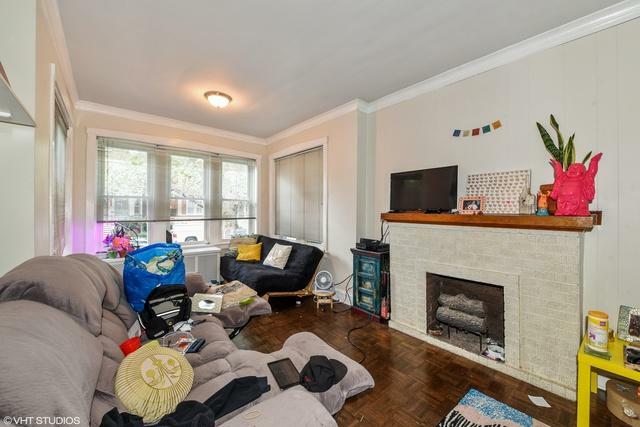 Great for an owner-occupant, investor, or SFR. Coonley School District! Do not miss out! Bring all offers!